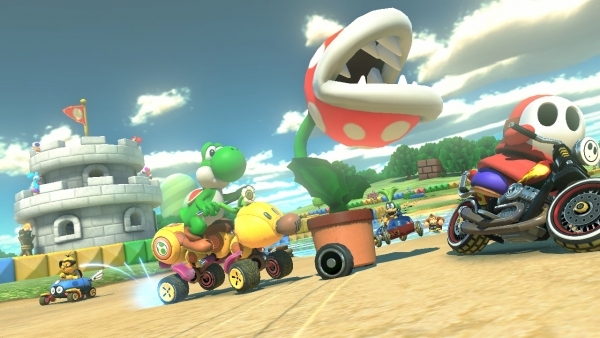 Mario Kart 8 and Trials Fusion awarded high marks. This week’s Famitsu review scores are in. As per usual, one of each game’s scores is censored. This is our source’s doing, not ours. Update: Some scores have been updated, via Hachima Kikou.